New Music from Lil Durk who’s actually been releasing some pretty dope music as of late. To me Homie B$&th is a hit minus the Lil Yachty verse. Here’s another on that might receive heavy radio play with his Female counterpart Dej Loaf. 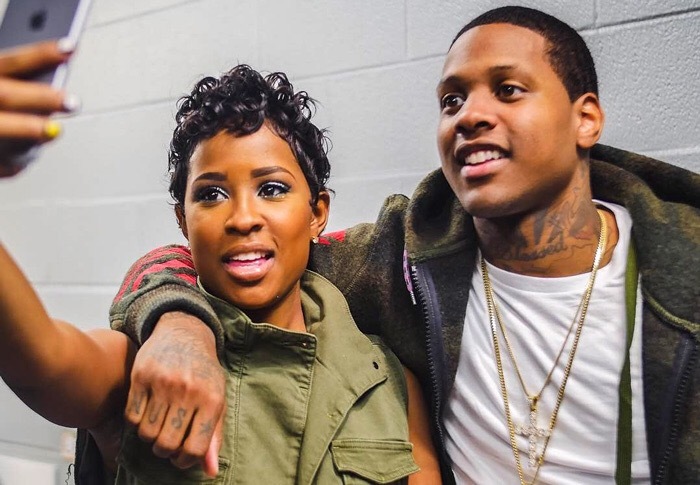 Posted on June 7, 2017, in Uncategorized and tagged Dej Loaf, lil durk, The One. Bookmark the permalink. Leave a comment.